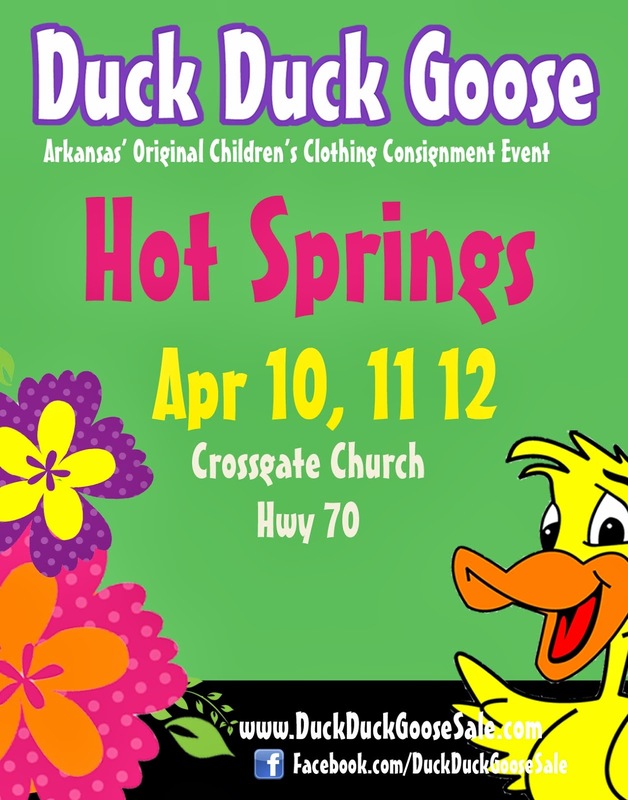 A HUGE event like Duck Duck Goose is only made possible by volunteers...who happen to be busy moms who sacrifice to pull off this bargain event for thousands of Arkansas families each year. Volunteers are our CORE. We love volunteers. So, if you've never volunteered at a sale...come on! If you've sat out for a while...come back! 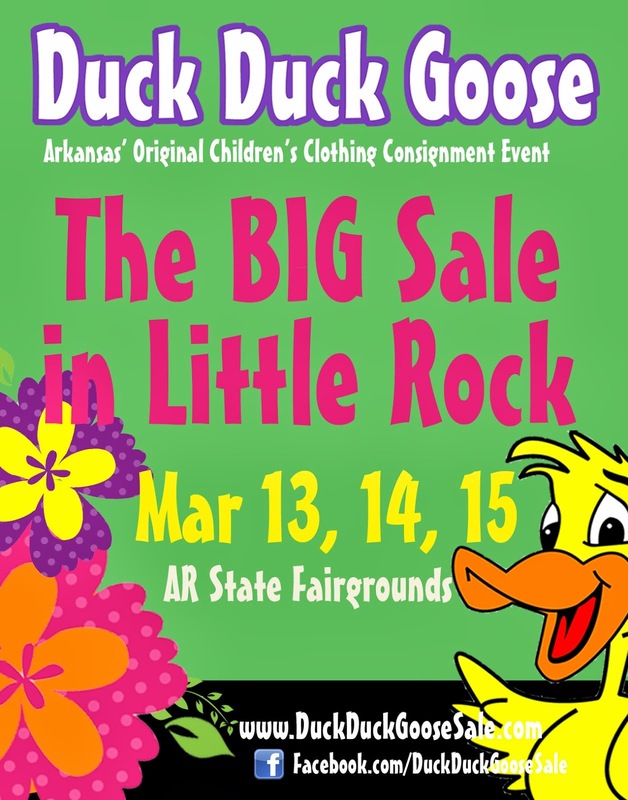 CONTEST: Through Sunday, February 27th at Noon, if you are signed up to volunteer at the Little Rock Sale (aka The BIG One! ), your name will be entered for a random drawing for a Deluxe Shopping Package (see below). If you are signed up to volunteer TWO shifts, then bless you...your name will be entered TWO times for the drawing. So, sign up to volunteer (we need you)...and we'll try to make it fun! We do guarantee that while you're there you won't change any diapers or have to make anyone dinner. That's a mom's night out, for sure! Click here to volunteer & thanks so much! FYI - You do NOT need to be a consignor to volunteer. Winner Announced Sunday Evening on Facebook.